Erik has joined the firm as a partner in February, 2013 and has over 10 years of experience providing audit, review, compilation and consulting services to a variety of industries including nonprofit organizations, construction, manufacturing and other small businesses. In addition to being in charge of our audit division, he also provides tax preparation and advisory services to corporations and individuals. He received a BS in in Accounting from Plymouth State University in 1997 and an MBA from Thomas College in 2006. 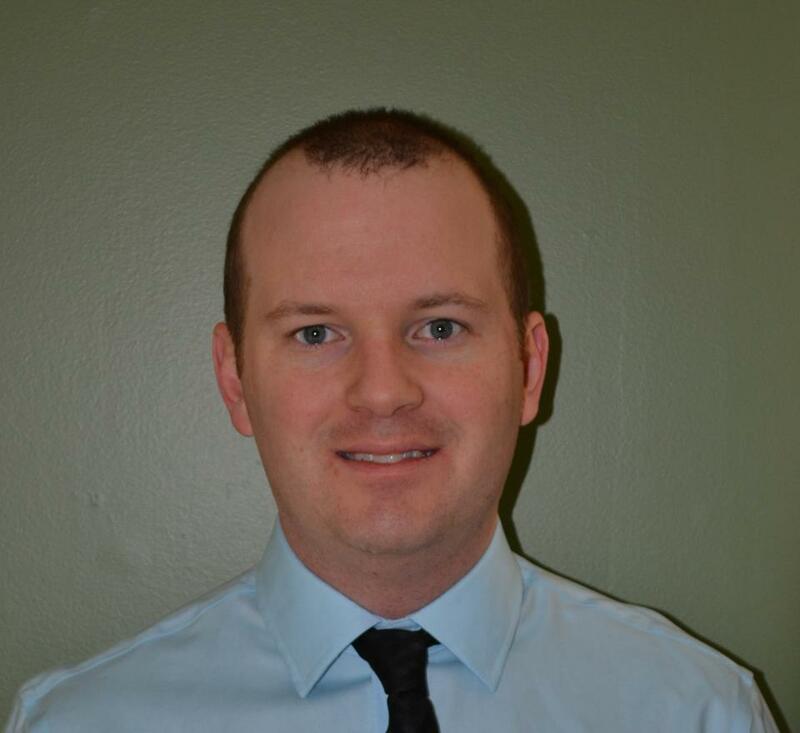 Erik is a member of the American Institute of Certified Public Accountants and has served as Board Treasurer for Big Brothers Big Sisters of Kennebec Valley since 2008. He resides in Winslow with his wife, Sara and their 2 wonderful children, Zoe and Ryder. He enjoys spending time with his family, golfing and playing hockey.